The UMass Dartmouth College of Nursing offers an accelerated Bachelor of Science in Nursing for students already holding a bachelor’s degree in another discipline from a regionally accredited institution. The program offers online classes complemented by face-to-face lab and clinical experiences. This is a full-time program and prepares students for the National Council Licensure Examination for Registered Nurses (NCLEX-RN). 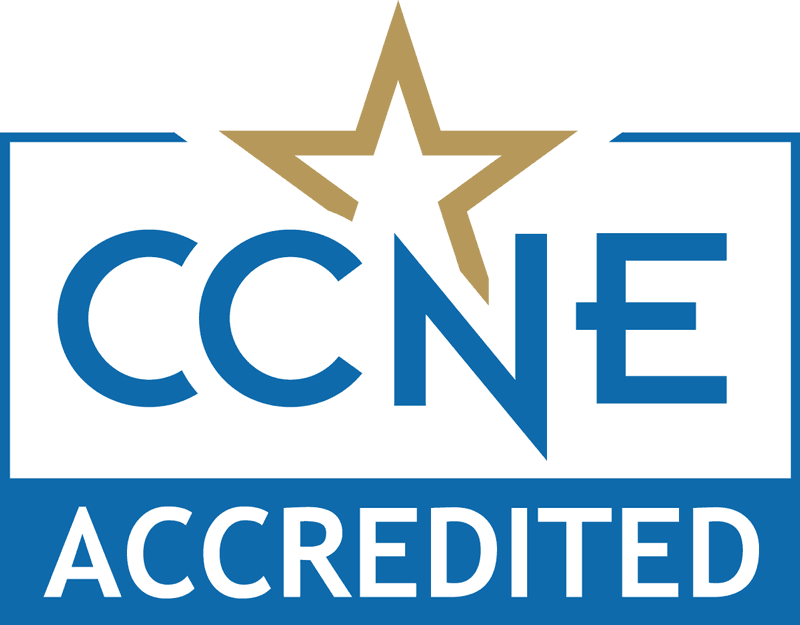 The second-degree accelerated BS in Nursing program is accredited by the Commission on Collegiate Nursing Education (CCNE) and is in good standing with the Massachusetts Board of Registered Nursing. UMass Dartmouth second-degree accelerated BS in Nursing students must complete 7 prerequisite courses and then 59 credits to graduate. This is a full-time program and can be completed in 17 months. Prerequisite courses may be completed either at UMass Dartmouth or another accredited institution before enrolling in the program and students must have a minimum 3.2 overall GPA in these courses. The accelerated second-degree BS in Nursing program combines online course work and hands-on experience, including face-to-face lab and clinical experiences to prepare students for a career in today’s healthcare environment. Clinical and lab rotations are offered in various healthcare institutions around Massachusetts. Upon successful completion of this program, students will be eligible to take the National Council Licensure Examination for Registered Nurses (NCLEX-RN). For 2018 graduates of the program, there was an 89% pass rate on the NCLEX, the national licensure exam. Students interested in the Second-Degree Accelerated BS program can have a bachelor’s degree in any field—it does not need to be a science field. The first Bachelor’s degree must be from an accredited college or university. GPA of 3.0 or better for your original degree. A statement of purpose in which you outline your reasons for pursuing a career in nursing; your skills and strengths which will help you succeed in this accelerated program; and what challenges you anticipate (maximum 600 words). The bachelor's and master's degree programs in nursing and Doctor of Nursing Practice program at UMass Dartmouth are accredited by the Commission on College Nursing Education.